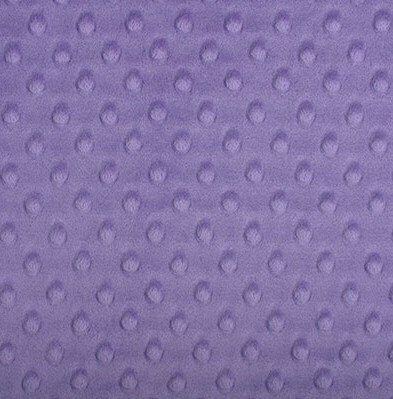 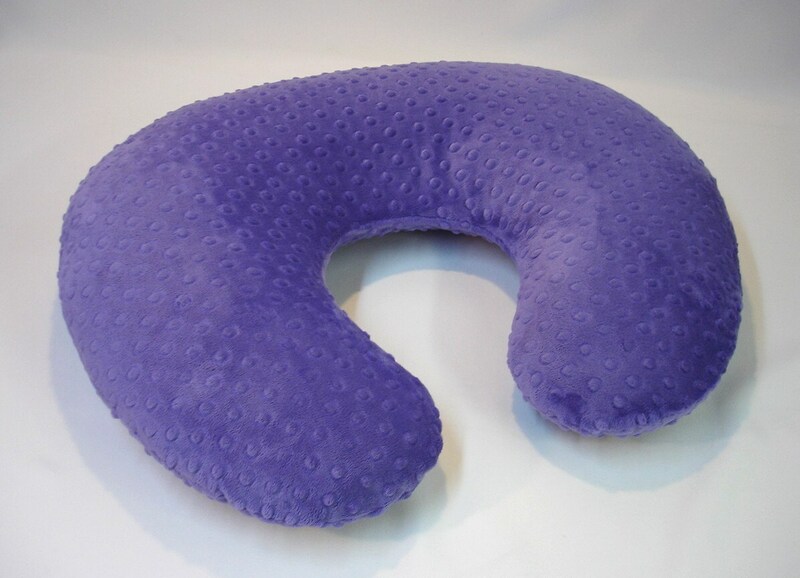 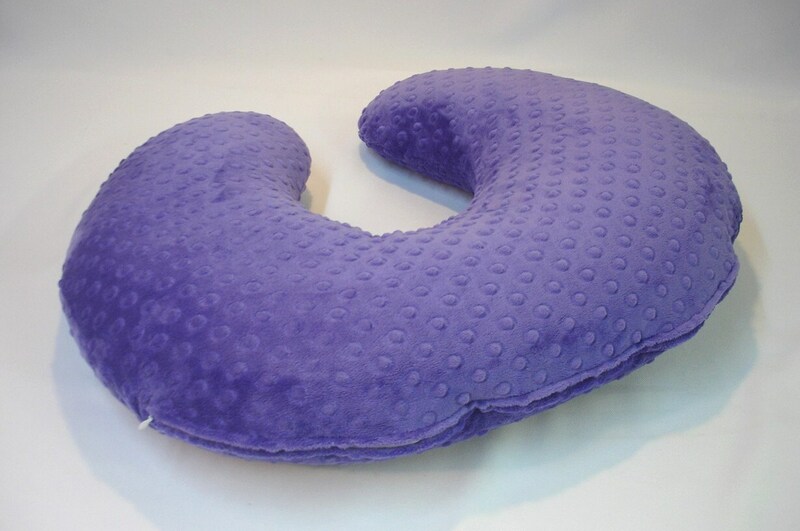 Nursing Pillow Cover with super soft fabric in Orchid a blue purple. 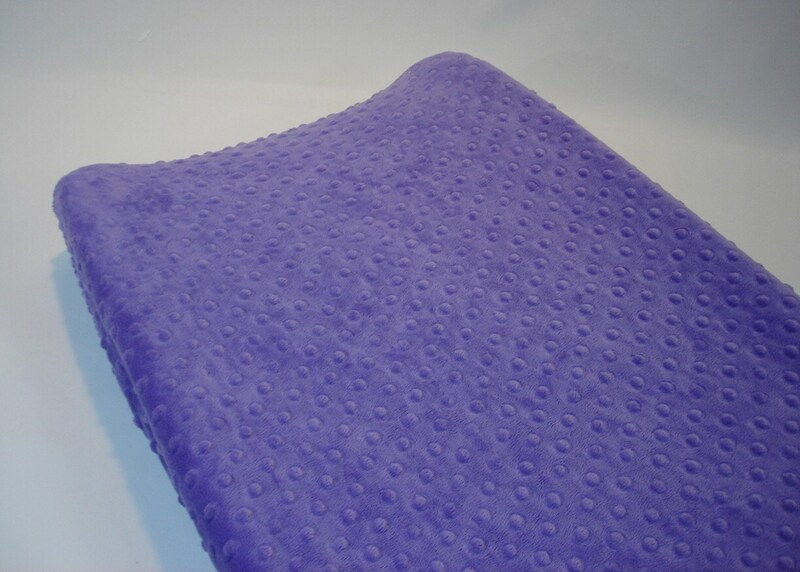 Thank you so much for the wonderful boppy cover and for the rush order. 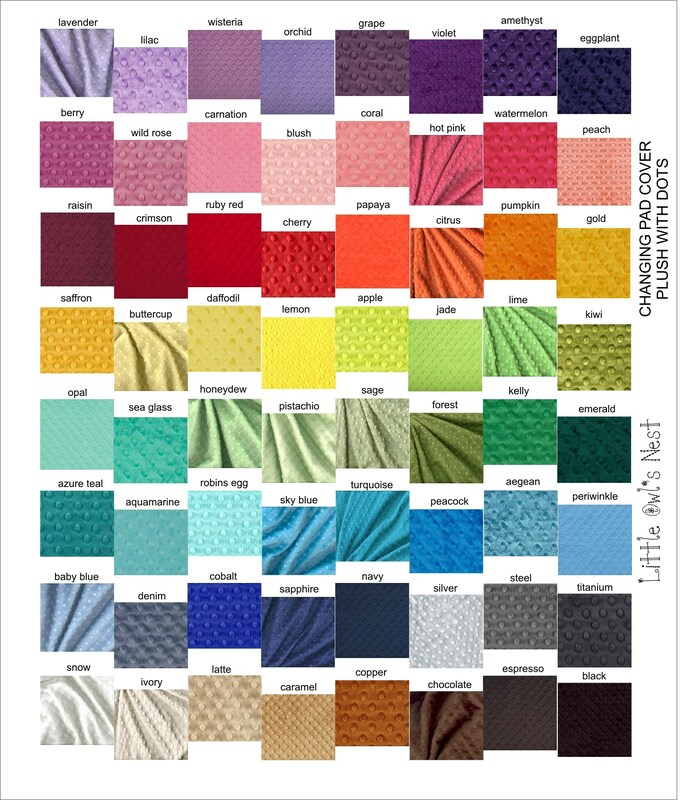 This little girl loves it!